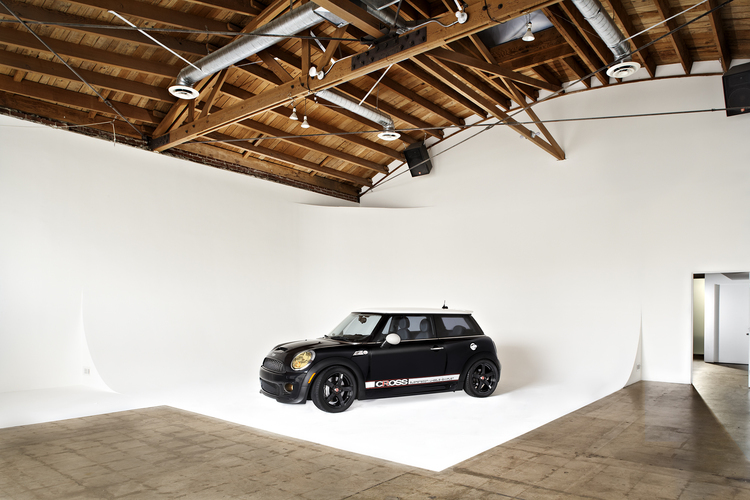 If you’re looking for a big space to shoot one of your big ideas, we’ve got you covered. Here’s a list of drive-in studios that we found across the country, each featuring large areas for bigger sets and a garage door to accommodate any automotive photography. Located in the heard of downtown Tucson, AZ, Steven Meckler’s Studio features 17′ ceilings and 5,000 square feet of shooting space. 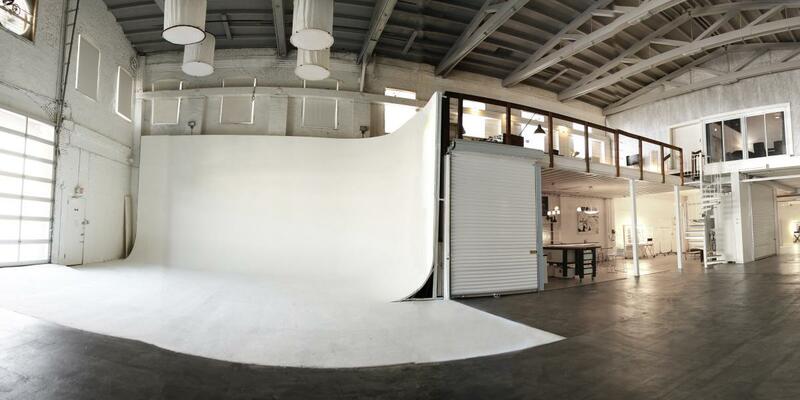 This 6,400 square foot studio is located in the Artist District of Los Angeles. 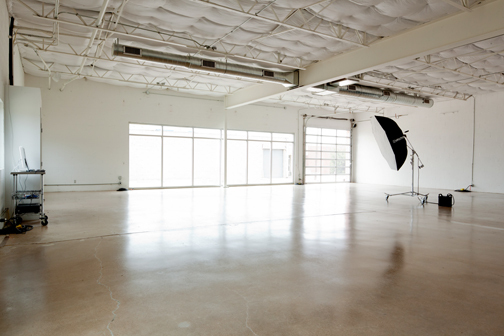 It can be rented out for still photography, commercial/film production and events. –San Diego Photo District, Inc. Located in beautiful Denver, CO, Carmen is a business to business company for pros. 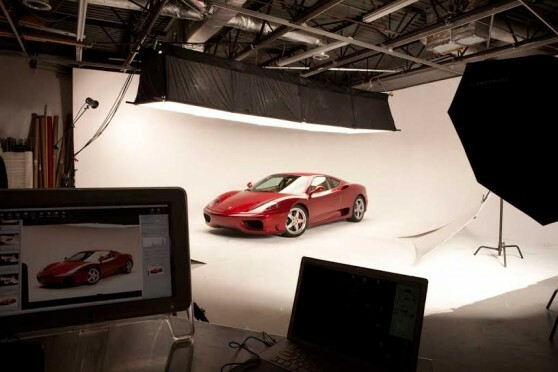 They specialize in photographic, audiovisual, video and digital productions. 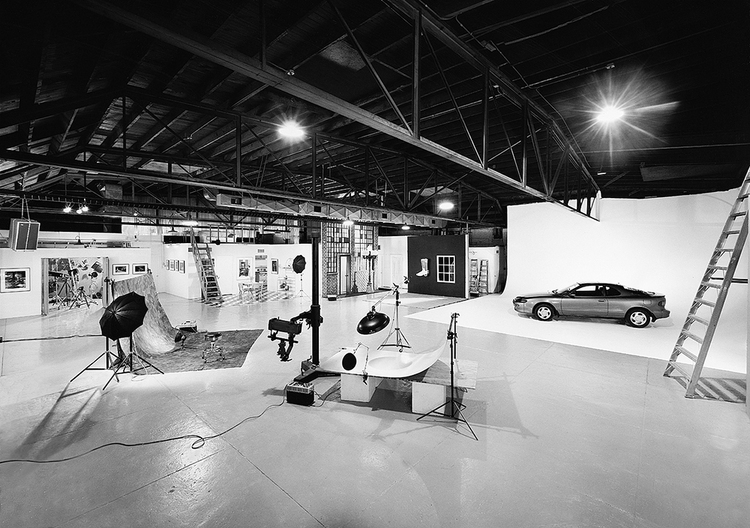 Aperture, located in Miami, has two beautiful studios that are each over 2,000 square feet. 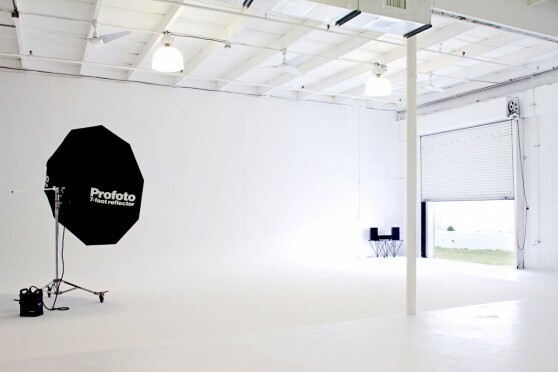 PPR has been operating in Atlanta since 1983 and is the largest photographic rental house in the southeast. 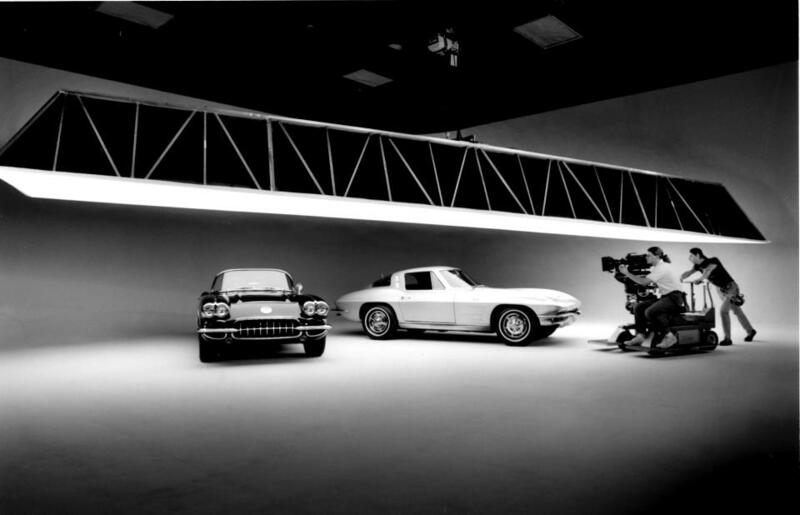 They offer two full studios for rent, one of which has full drive-in access. 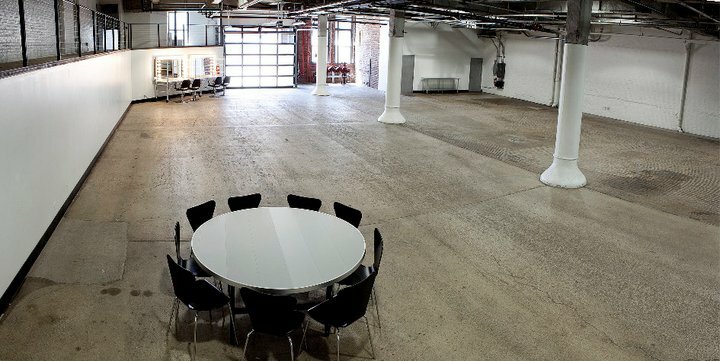 One of Chicago’s premier studios, Space Stage offers one of the most diverse and sets of facilities in the midwest. 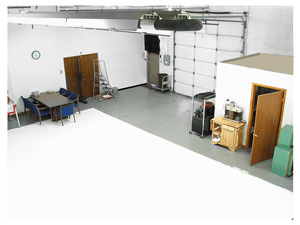 Michigan is the car capital of the country, and this studio specializes in catering to the automobile. Cadieux has 2 full studios and a a fully equipped car support area. Ceco Studios has two of Manhattan’s largest sound stages, each over 6,000 square feet. One of Portland’s largest production studios, Cine serves both still and motion picture productions. Texas isn’t exactly known for its things being small, and Bolt Productions is no exception. They are one of Dallas’ largest rental stores and offer four different galleries for productions.